There are of course many other factors involved but the above is a good baseline for effective networking discussions. Too often, I meet people at networking events that, to be brutally honest, have no idea how to do effective networking. It feels like they scan you up and down to see how much money you have that you can use to buy their services. They talk and talk about themselves with no interest in you. It’s like being stuck with the office bore at the Christmas party. Some time ago, I wrote a blog about planning for business networking success. Two of the points I raised then were the importance of talking less / listening more and how to avoid the temptation to over-sell. I stand by those points. Networking is firstly about understanding the other person’s business and needs and finding a way to help them. They should do the same for you. If there is no reciprocation (in terms of listening as well as helping) there can be no shared opportunities. If you follow this philosophy, you are more likely to find people that want to find leads for you. After all, what goes around comes around! 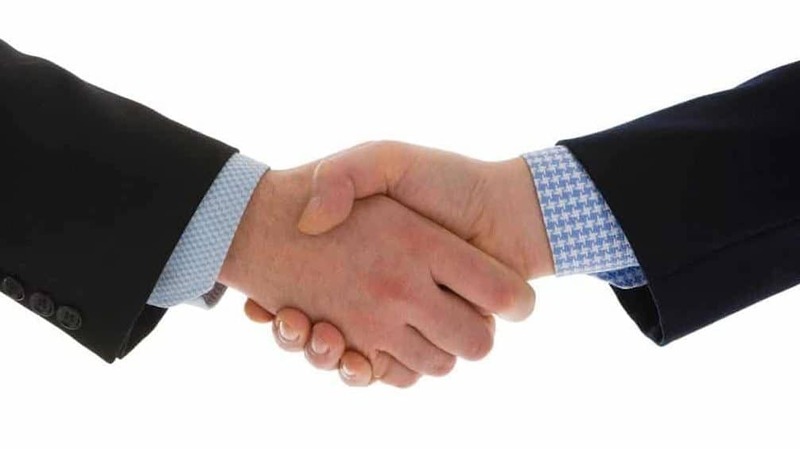 Of course, if you know anyone that needs to reduce business costs and wants to deal with a trustworthy and transparent service provider in this area, do please get in touch with James’s business on 0844 880 9834. GSA is a London based telemarketing agency with an office in Manchester. 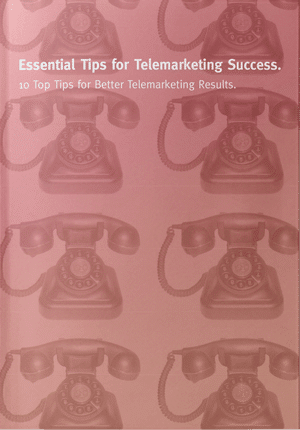 We offer telemarketing services and telemarketing training to ensure that you can hone your telemarketing techniques and deliver better results. If you’d like to know more or book a new business development strategy workshop and find out how GSA Business Development can help Generate Growth for your Business, contact us now on 0845 658 8192 or send us an email. B2B Lead Generation has Changed. Have you? Is your Content Boring your Customers to Death?